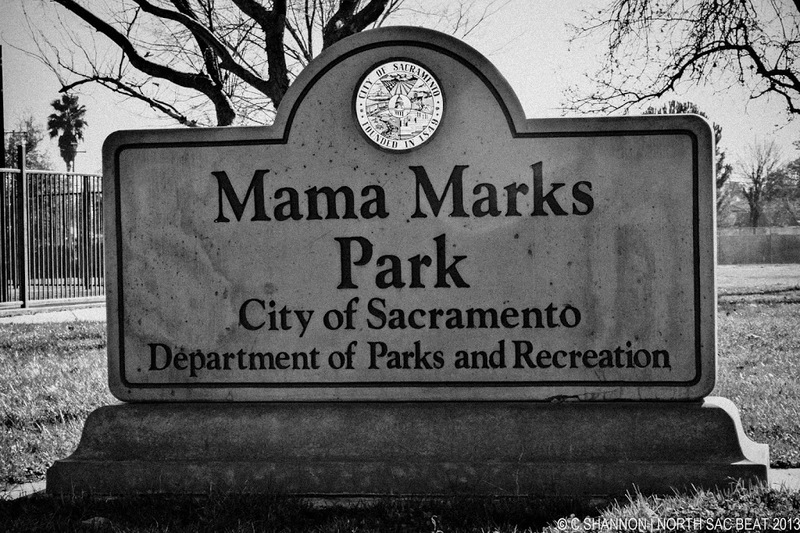 Join neighbors and community members in this weeks volunteer work day at Mama Marks Park (1140 Roanoke Way, Sacramento CA). Be sure to wear closed toed shoes, sunscreen, a hat, and comfortable you don’t mind getting dirty. Also be sure to bring a pair of work gloves. Teens and youth are welcome to assist. Be sure to fill out the Short-term Volunteer Agreement and Waiver and bring it with you to the event. The event is sponsored by Councilmember Allen Warren and the City of Sacramento. 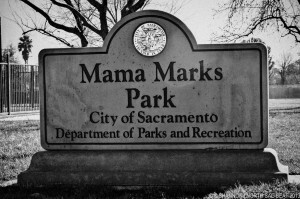 August 12, 2013 in Allen Warren, Del Paso Heights, Event, Mama Marks Park, Volunteer.